Narendra Stanislaus Martosudarmo, aka "Asian Sherlock," is a man wrapped in a cloak of mystery. He intrigued me. So naturally, I decided to try to stalk him on Facebook. I sent him a friend request but it wouldn't go through because he already exceeded the limit of Facebook friends. One of my friends slide into his DM's and mentioned that I wanted to meet him. She sent him my number and I was set up on a blind date with the iconic Asian Sherlock. We started texting back and forth to discuss where we wanted to meet for our blind setup. I discovered how ideal of a bachelor 22 year old Asian Sherlock is. 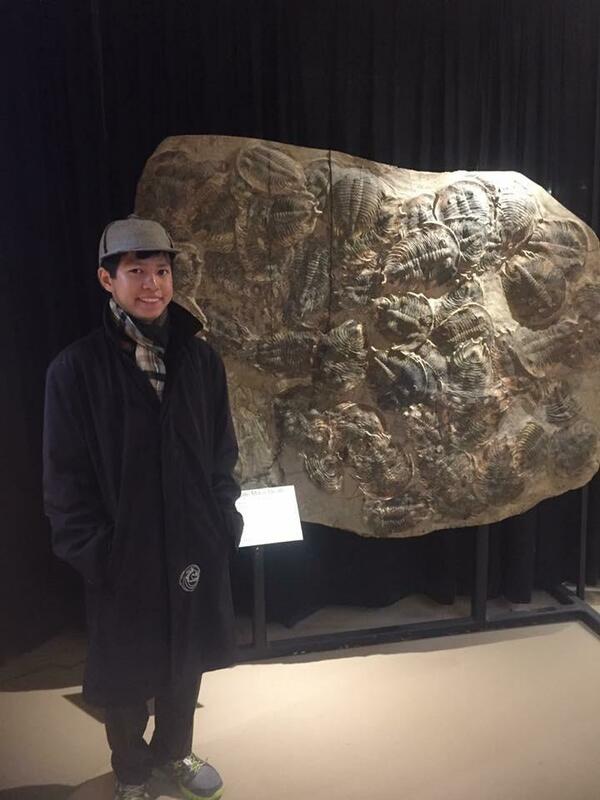 He was born in Jakarata Indonesia and is in his final year studying Paleontology here at CU. 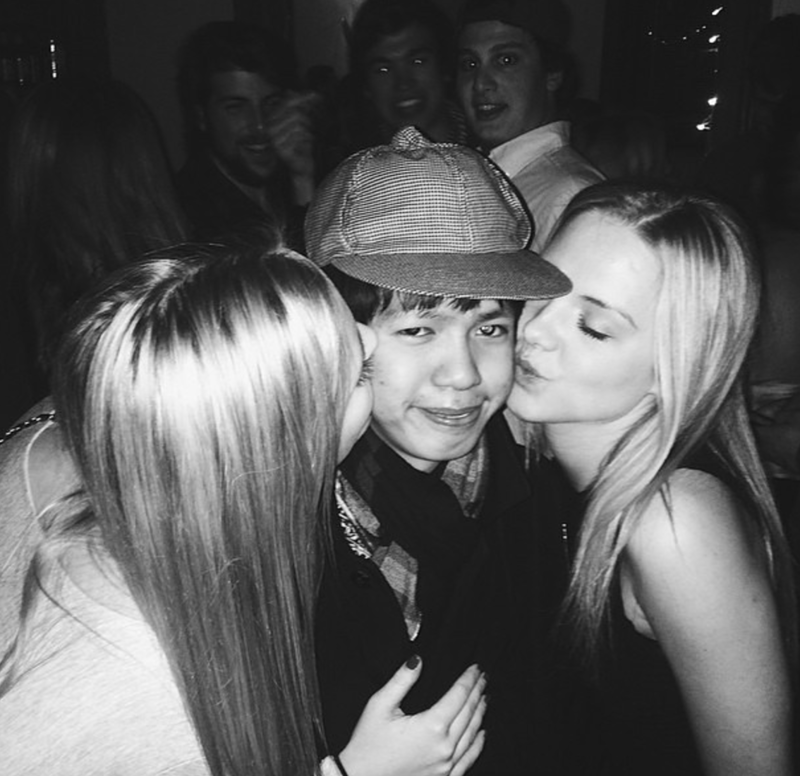 After going on a date with him, I learned that Asian Sherlock is without a doubt the most eligible bachelor on CU Boulder's campus. Don't believe me? Join me on a magical journey of self-realization. 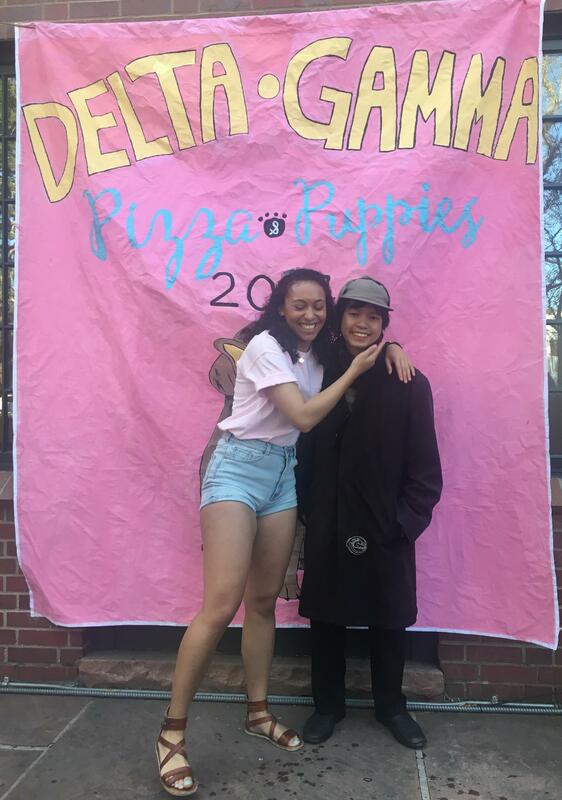 Here is Asian Sherlock at Delta Gamma's spring philanthropy event! 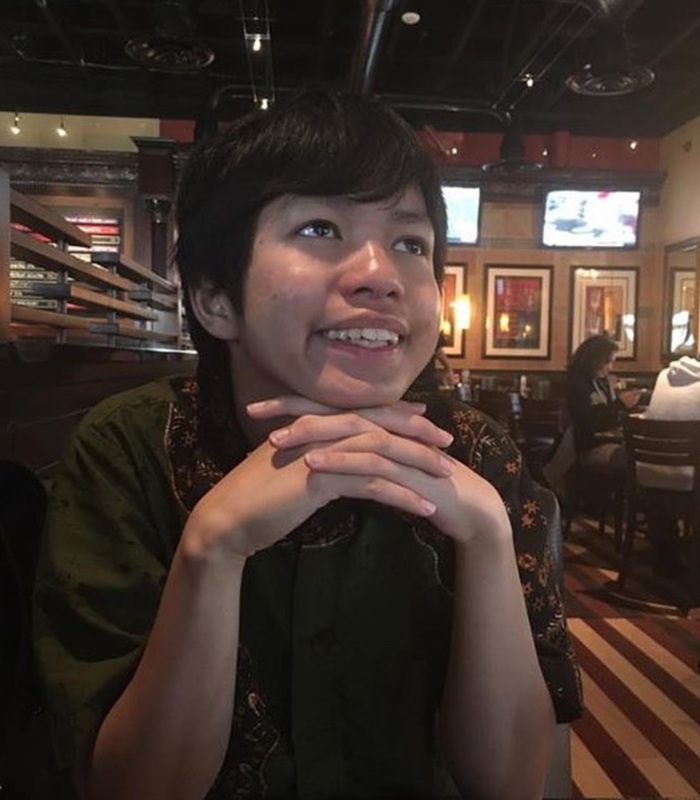 Asian Sherlock has developed constant relationships with all the sororities and fraternities on campus by supporting the greek communities philanthropy events. "I love going to philanthropy events," he said. "They are always super fun, and they support amazing causes." Since he is an animal lover, it means that he is as loyal af! Just like how our animals would never desert us, through thick and thin Asian Sherlock would stick by your side! Narendra at his first book signing! He recently published his 5th book this summer! 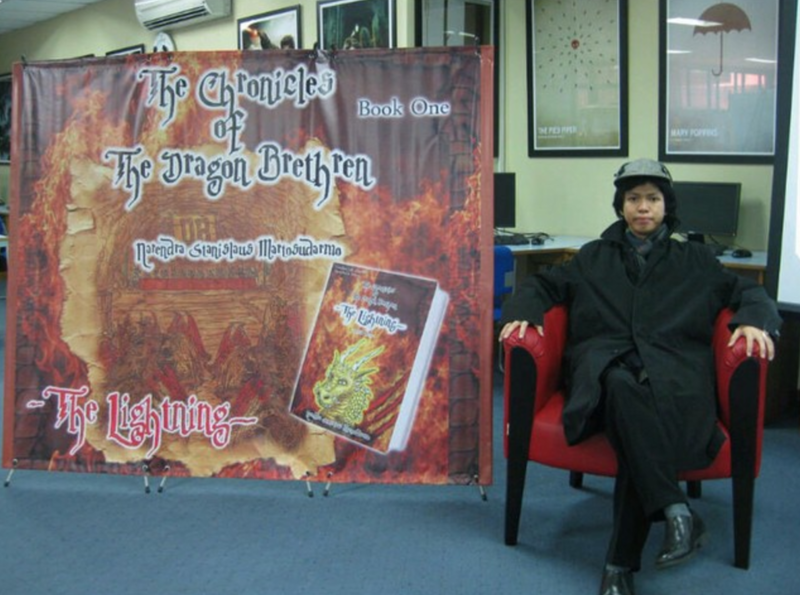 The Chronicles of the Dragon Brethren, is an all original chronicle by Naraendra. He started writing the series in 2010 and published his first book in 2012, and wrote five more books. You can buy his books at the Boulder Book Store at Pearl Street, or you can get a copy from him in person! Maybe he'll even sign it for you! After our blind date I reflected on on how welcoming and friendly he was towards me! He is the kind of person that could be thrown into totally new situations, and he will always be being warm and friendly to everyone! This is his baby nephew David! 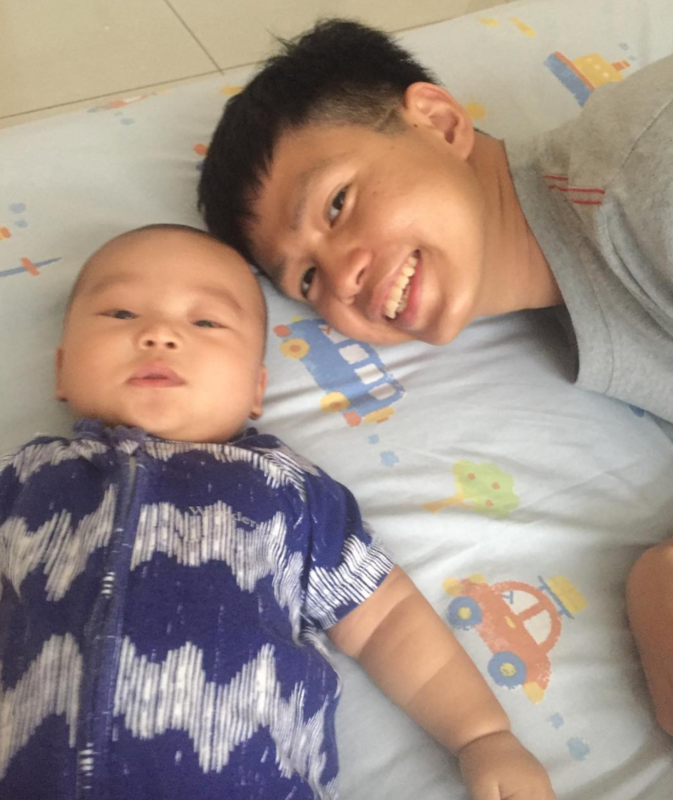 Despite being about 10 million miles from home, he still has close family ties to all his relatives in Indonesia. Not having the ability to see your loved ones whenever you please can be tough, especially when they are so far away. Yet Asian Sherlock has made an effort to value his family. Not only can he always be found in his long dark jacket and Sherlock hat, but he always looks amazing. He has embraced his iconic fashion statements, and they have made him into the stylish lovable icon on campus! 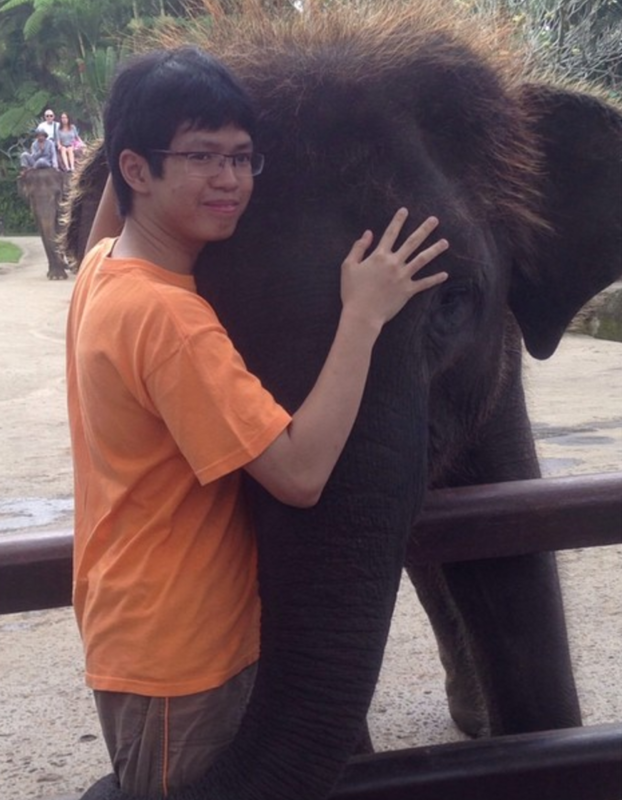 Asian Sherlock has an infatuation with animals–living, extinct, mythical, but especially dragons and dinosaurs. 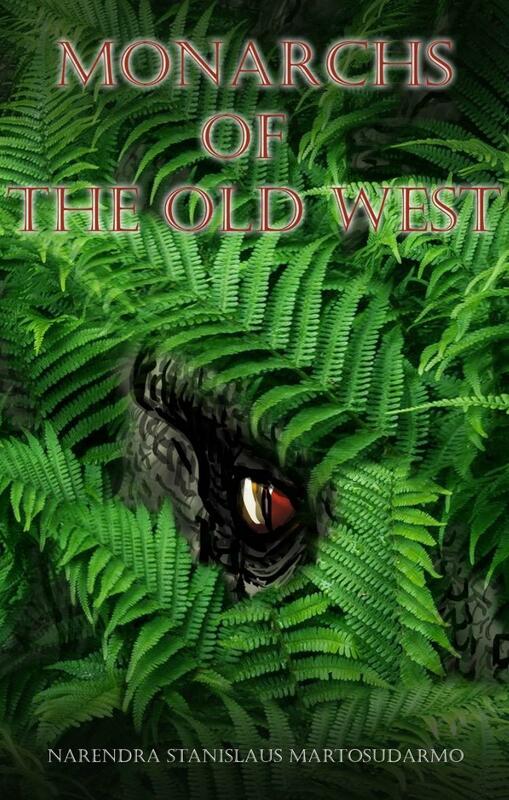 He has read just about every book on dragons and dinosaurs, so you could say he has a plethora of knowledge about the subject–he's practically an encyclopedia. Unlike most men in the Bachelor world, you can always depend on receiving a final rose from Asian Sherlock. To simply say he is a romantic would be an understatement. This is Asian Sherlock's last semester!! 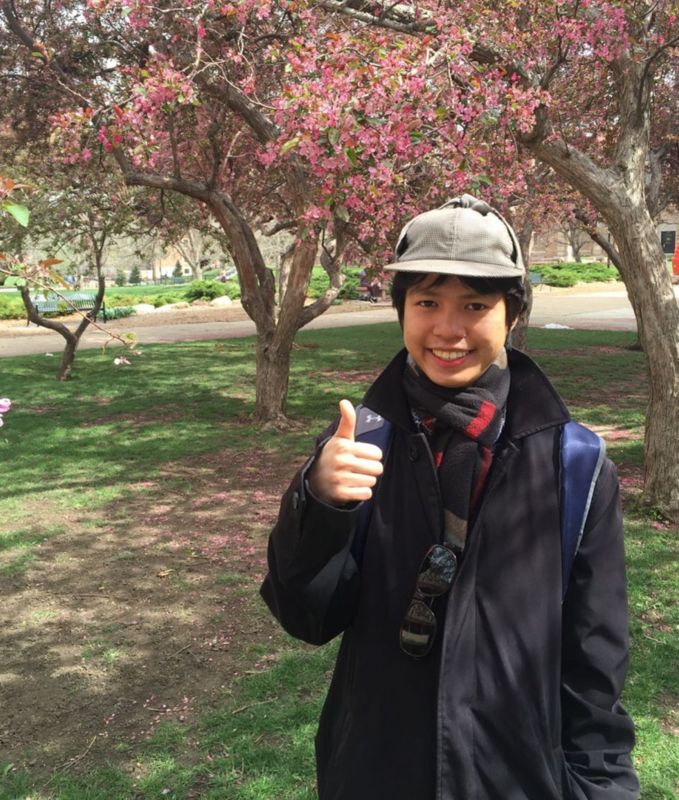 The iconic Asian Sherlock is only going to be here for one more semester! So ladies, ladies, you need to pursue him asap. He's a romantic, smart, stylish, committed, sociable, icon on campus, and is ready for a committed relationship!